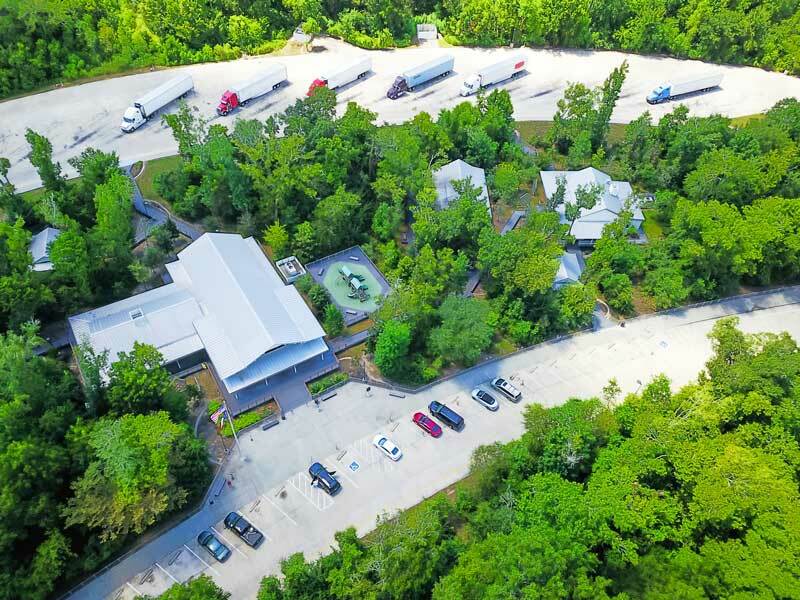 When you have the TransConnect Services (TCS) Mobile App to manage your fuel card account, it’s like having three apps in one – your own truck stop app, fuel finder app, and fuel card app in one convenient place. 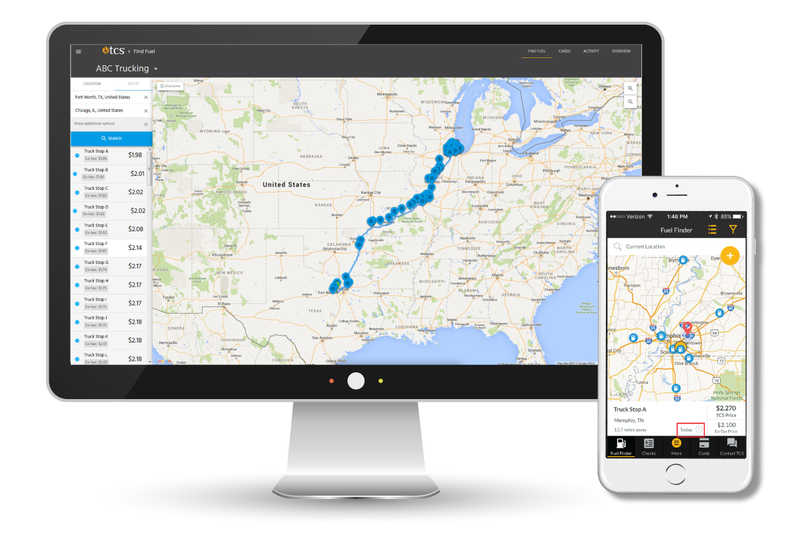 It’s a truck stop app that helps locate truck stops and their amenities. 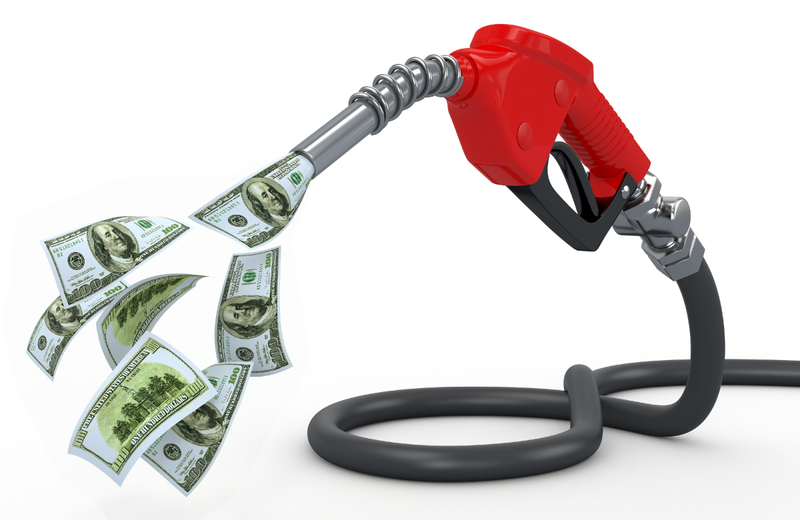 It’s a fuel finder app that helps you locate huge diesel savings in your area or along a route. It’s a fuel card app at your fingertips that helps you manage your TCS fuel card account. 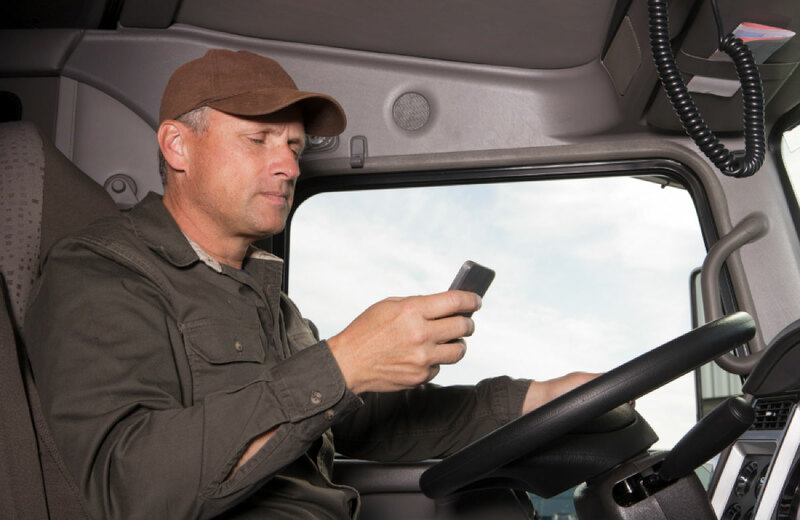 We make managing all aspects of fuel so easy right from the convenience of your smartphone or tablet. The TCS Mobile App is free and available for Android and iOS devices. There’s so much more you can do with the TCS Mobile App than merely check on your fuel card balance. Look below at the many super convenient features of the TCS Mobile App. 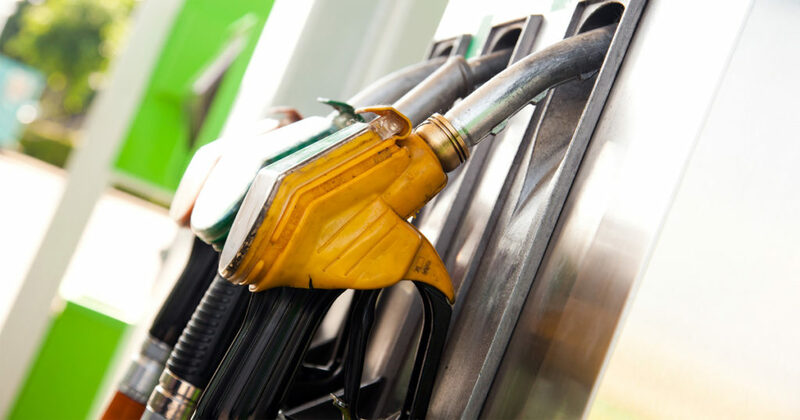 Don’t miss out on the convenience of managing your fuel card account anytime and anywhere.